Those first moments of using an API are pivotal. There’s nothing like downloading this week’s PDF of the documentation, setting up a SOAP client, reconfiguring all your URLS, and decoding the latest binary payloads. It makes your heart sing and your blood pressure rise. Just like there are code smells through the rest of your project, there are API smells that make them hard to design, hard to launch, hard to maintain, and harder to use. 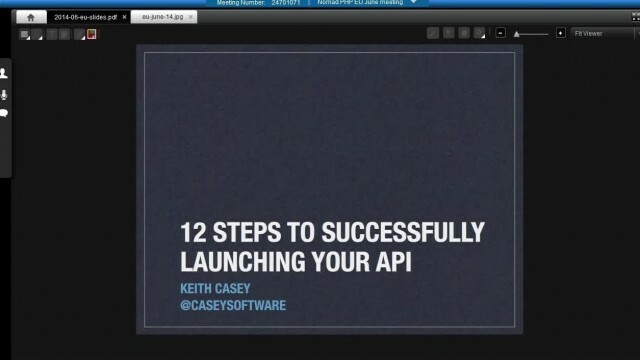 We’ll use this time to explore a few common APIs to highlight those issues and demonstrate strategies to fix the issues before they become problems.